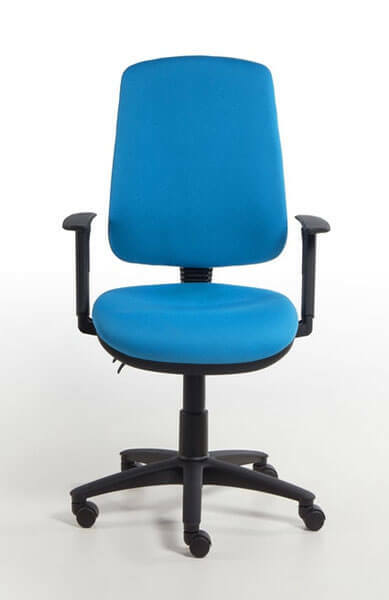 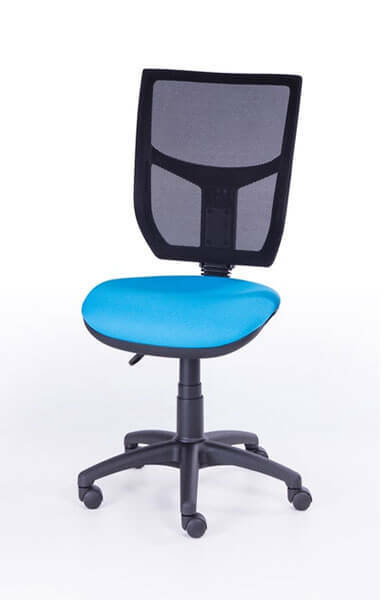 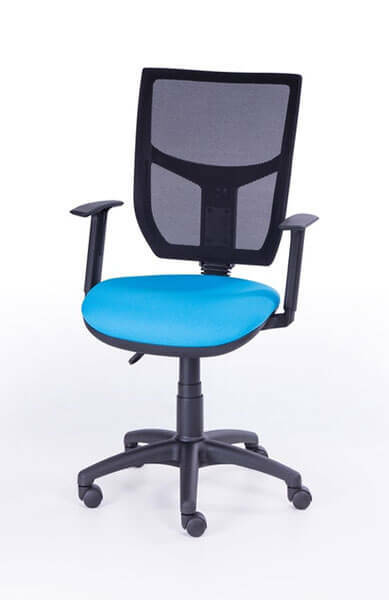 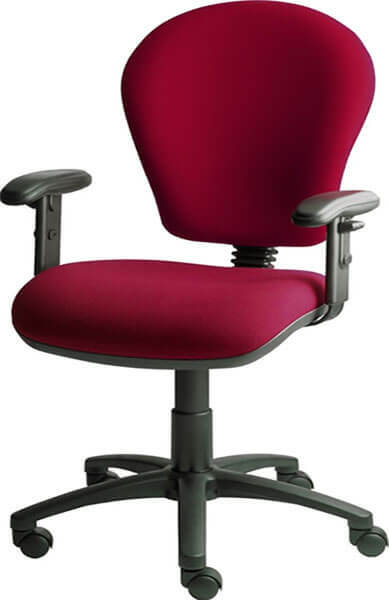 Operator chairs are comfortable, practical and durable. 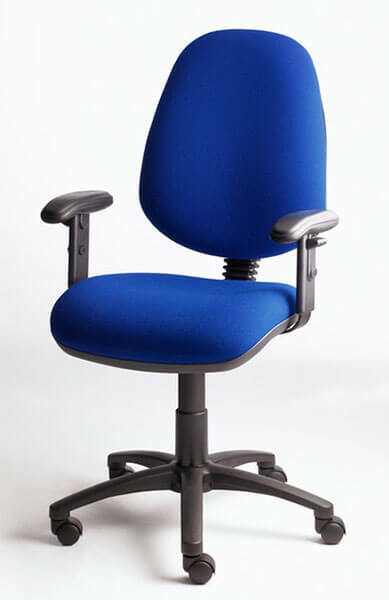 They come as standard with a 2 lever mechanism, (adjustable seat height and back angle). 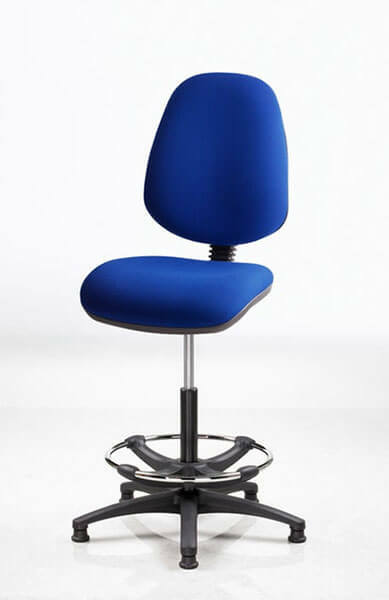 The chairs have multiple options that can be added to personalise them to the individual.